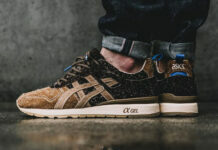 We previewed the Asics GT-II in Black/Grey/White not too long ago. 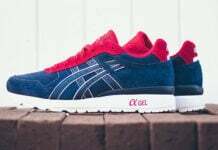 Asics is out to restore and continue it’s retro line up of sneakers with another model of the GT-II. 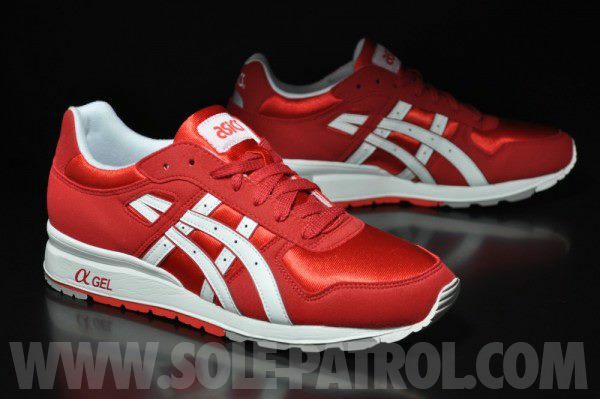 This model features an all red upper in combinations of lightweight leather, mesh and nylon material. 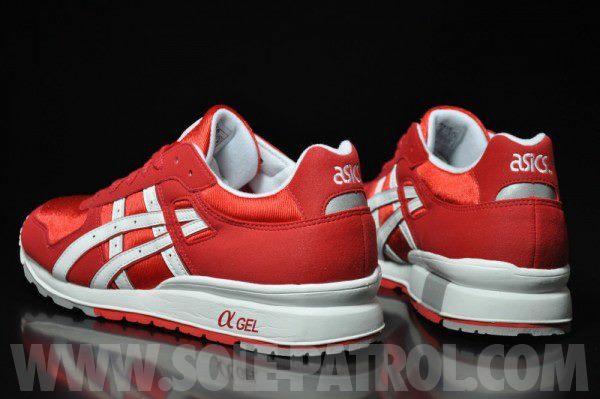 To top off this joint, the Asics stripes, midsole, and insole provide some contrast in white. 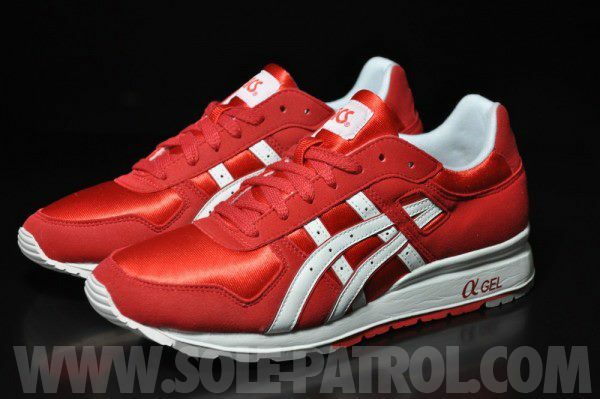 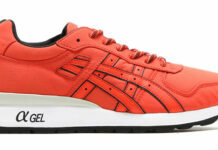 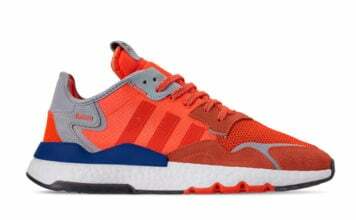 Look out for these at Asics accounts very soon!